At Affordable Moving & Storage, we have completed many appliance moving jobs since our inception. We own the latest systems designed for appliance moving and they provide an effective, efficient and safe way to move appliances in virtually any setting. Need us to move large appliances such as washing machines or refrigerators? No problem. Our air caster systems allow us to move those appliances with ease. One of the biggest benefits of hiring professional appliance movers is being able to prevent injury. Individuals who lack strength and are clueless about proper moving techniques may risk injuring themselves; pulling back muscles etc. When it comes to appliance moving, it is not always about strength. You need moving equipment to help make the move more efficient and faster. If you need a helping hand in moving your home's appliances, we are the right people to call! Why Trust Affordable Moving & Storage for Your Appliance Moving Needs? 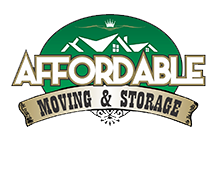 At Affordable Moving & Storage, we move more than just home appliances. That's right! We move office appliances as well, and they are much heavier and bulkier. From fax machines to photocopying machines, we are able to facilitate the move without causing any disturbance. When you hire us to move your appliances for you, we will disconnect them, prepare each piece for moving, facilitate the actual move, unpack them at the new location, and install them. There is nothing you need to do! 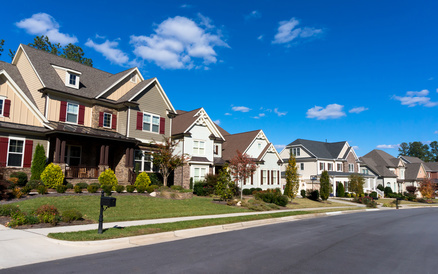 Whether it is a small moving job or a big one, we welcome moves of any size and give them our upmost attention. Take advantage of our top-notch appliance moving solutions by dropping us an email or calling us to receieve a free quote!